The Government should diversify tourism products to attract more tourists and increase the sector's competitiveness on the regional market. Njambi Kiritu, the director of OD Business Development, a Kenyan consultancy firm working with the Rwanda Tourism chamber to promote service delivery, said although the country was benefiting much from Mountain Gorillas, it was not enough. "We need to increase the tourism products to attract more visitors and manage to compete on the regional market," Kiritu said on the sidelines of a training workshop organised for hotel owners and managers to improve service delivery in hospitality sector. 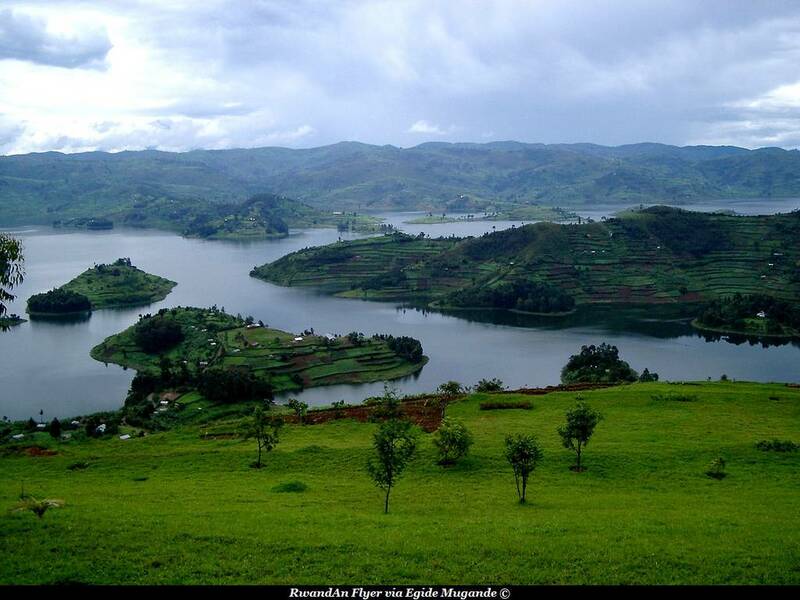 Currently, tourism is Rwanda's top foreign exchange earner. Last year, the sector generated about Rwf178 billion. So far this year, Rwanda Development Board says the sector has recorded investments worth $32.8 million. The major country's tourist attractions are Mountain gorillas, Akagera and Nyungwe national parks, museums, Lake Kivu, bird watching, culture, and Congo Nile Trail, among others. Kiritu said Rwanda's ecosystem can generate more income for the country if well developed. "Sports tourism needs to be developed and other new products," she said, adding that other regional countries such as Kenya and Tanzania are tapping into a variety of sectors.